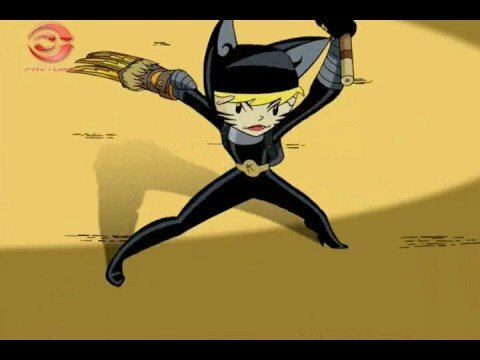 Today, Beyond the Background ventures into the realm of Kids’ WB!’s Xiaolin Showdown. 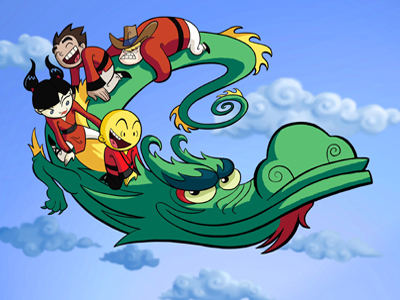 3 of the 4 Xiaolin Dragons became popular and fan-favorites: Omi, the monk Dragon of Water, was the face of the franchise (literally, his head graced the title’s logo); Raimundo the Brazilian Dragon of Wind was the voice of SpongeBob and the Mayor of Townsville himself, Tom Kenny, and even got made into team leader by the series’ end; Kimiko the rich Japanese Dragon of Fire was distinctive for being the only female Dragon and of course for her many, many, many different hairstyles and outfits (which Jason has already covered in My Ever Changing Clothes), but for all of the hype and fan art the other Dragons enjoyed (heck, as far as fan artists were concerned, Rai and Kimi might as well have had ‘PLEASE SHIP US!” tattooed on their foreheads), one Dragon always seems to get left out of the fan-love, that Dragon being the subject of today’s Beyond the Background, Kung Fu Cowboy Clay Bailey. 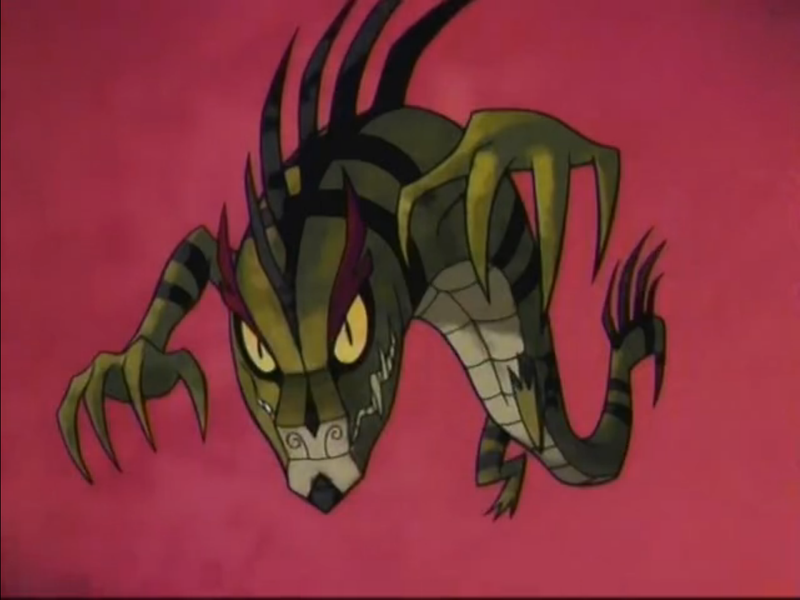 Clay Bailey was the Xiaolin Dragon of the Earth. 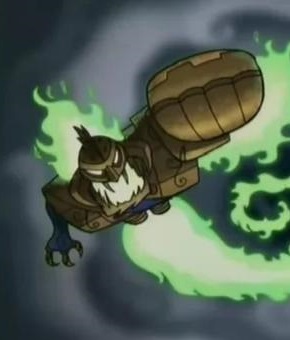 He fought evil to collect the magical Shen Gong Wu with the other Xiaolin warriors. 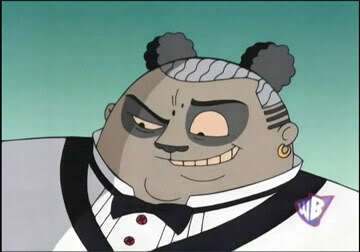 His Wudai Weapon was the Big Bang Meteorang and his Wudai power was Wudai Crater. He was able to use his elemental powers with the Fist of Tebigong and the Third-Arm Sash. 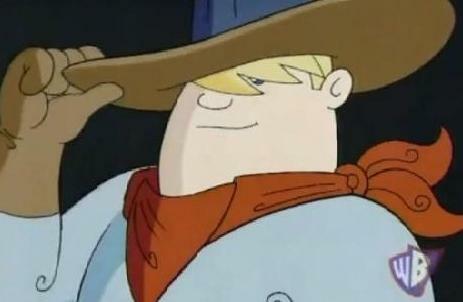 Clay was from Texas as a cowboy and worked on a ranch, being raised by his parents along side his sister, Jesse. He later traveled back for the Star Hanabi. He had not initially known that the Star Hanabi was his father’s lone star. After Dojo told them that it was the Star Hanabi, he needed to get it from him but he couldn’t go back with his friends to the temple or the Star Hanabi until he proved he was a man. Clay was very mellow and patient, and did not get ruffled easily. He’s kind, heroic, friendly, chivalrous and gentlemanly. He has the biggest heart of all the monks and probably gets into the least fights. There are few things that will make Clay angry, some being taking or messing with his hat, or harming his friends. Clay was also very honorable, trustworthy and chivalrous, and was somewhat old-fashioned in his ways. Clay used Tai Chi, referred to as “Old Man Kung Fu” by Raimundo. 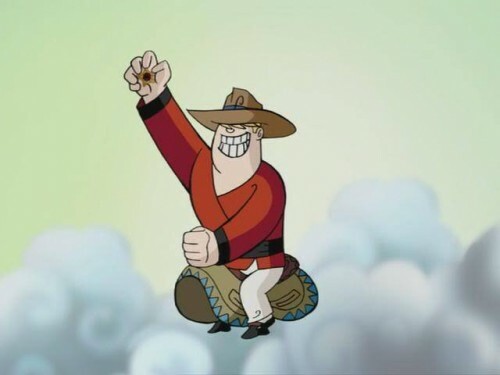 In his very first Xiaolin Showdown, Kimiko, Raimundo, and Omi did not have any faith in Clay winning against their nemesis, Jack Spicer, because of his patient maner and characteristics of his element. But Clay proved the other Monks wrong by using sunflower seeds to attract the bird in the showdown instead of aggressively attacking and harming the bird. Clay, naturally, was also the strongest of the Dragons in training. Clay could often think of creative solutions to problems, and his patience was valuable to the other Monks. He always had a way to find the light of every bad situation. He took on the “big brother” role of the team, always protecting and caring for the other Monks. He was also a big eater, his first loyalty being to any food he laid his eyes on, particularly pork chops. -On top of all that, the dude’s a Kung Fu Cowboy. That alone is noteworthy. It’s a perfect meshing of awesome things from both the West and the East. That’s totally new and has never been done before. -OK, it hasn’t been done that many times before, but it’s still pretty cool, and so is Clay in my book. Ride on, Kung Fu Cowpoke, Ride On.